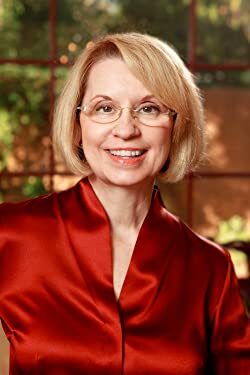 Barbara Hinske is a BookBub Bestselling Author. She is an attorney by day; novelist by night. Barb inherited the writing gene from her father who wrote mysteries when he retired and told her a story every night of her childhood. She and her husband share their own Rosemont with two adorable and spoiled dogs. The old house keeps her husband busy with repair projects and her happily decorating, entertaining, cooking, and gardening. Together they have four grown children. Coming to Rosemont is the first book in the Rosemont series, and is now a BookBub Bestseller! You can find out more by visiting www.barbarahinske.com. Connect via FB, YouTube, and check out images of Rosemont and places from the book on Pinterest. Please enter your email address and click the Follow button to follow Barbara Hinske!